I was definitely skeptical about it but once it came i was so thrilled. Fit nicely and was very well made. Hi, thought you’d like to see a picture of my daughter on her prom in her millybridal dress. Thank you so much, she looked stunning! 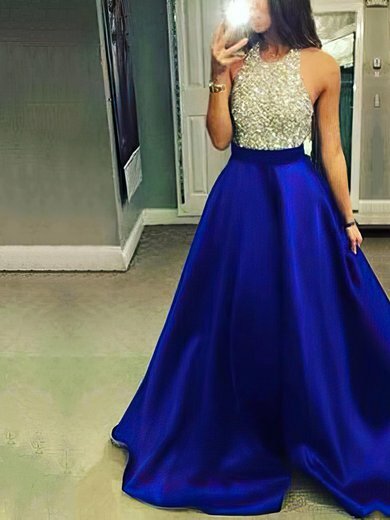 This dress is absolutely beautiful! It has a nice weight to it and a nice length. The color is stunning and very easy on the eyes. I also appreciate the dress, it just enough. Definitely ordering more dresses from this company In the future. I can honestly say that my dress came in good condition and was the exact fitting on the measurements already shown and I love it. Only took 4 weeks to get here and its a really good dress and was as beautiful as it appeared in the picture and came exactly the way it looks like. I am always worried about ordering online without viewing the item. However, I am really satisfied with all aspects of my order, from start to finish. I was also worried, would it fit, suit me, or arrive in time. Because I am such an odd shape, I could have had my dress MillyBridal made. Perfect fit. Feels great, looks great. Thank you. I got my order. The quality is perfect. I love the color and material and quality. it is fit well. thank you for your work! I'll be use this website for my next orders! The dress meets my expectation. Nice workmanship. Thanks for the fast delivery. The costs incurred for the customs I found expensive. Beautiful and perfect fit, produced as in the picture!! Very fine, perfect fit, the right size.